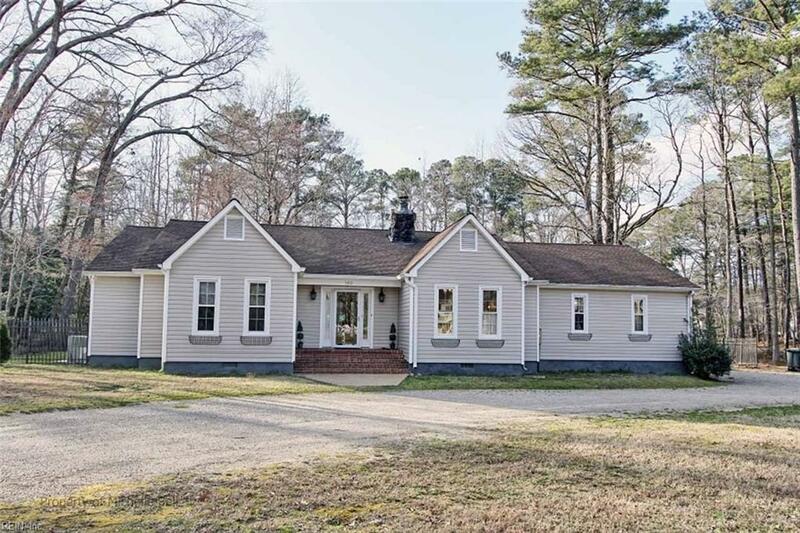 100 York Ln, York County, VA 23692 (#10231667) :: Abbitt Realty Co.
Are you looking for a property and home with plenty of space to relax? Well look no further. 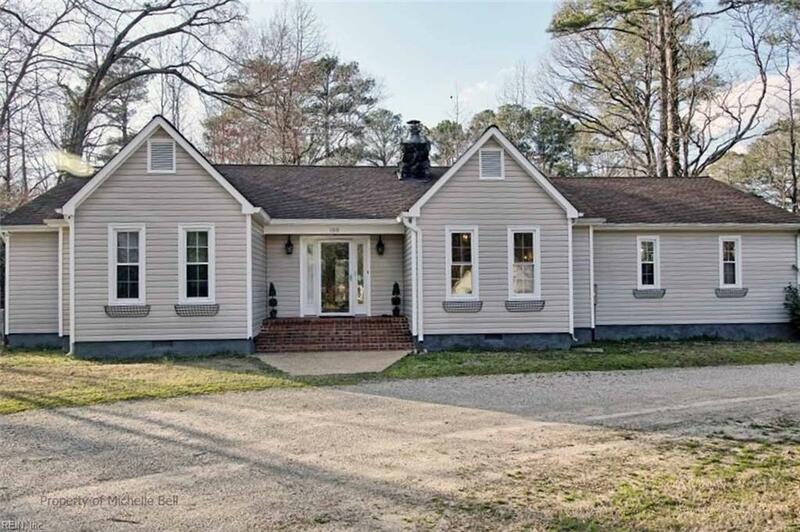 This 3 bedroom, 2 and a half bath Ranch style home sits on 0.66 acres with a circular driveway. This home was designed for entertaining or relaxing with plenty of space for both! 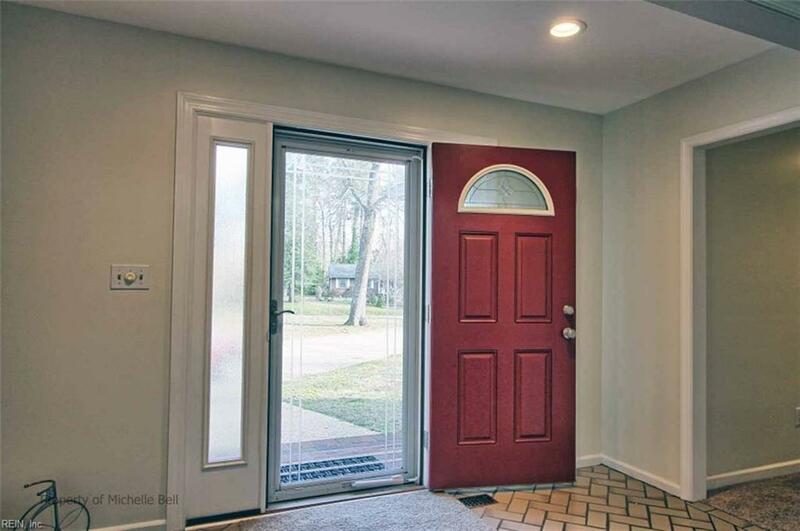 The foyer opens to the living rm w/ wood burning fireplace, built-ins on both sides, a skylight to catch some of the natural light throughout the day and an entrance to the screened-in porch that leads to a large rear deck and fenced yard. On the left side of the home you will find 2 bedrooms both with spacious closets, a full bathroom, laundry closet, and master bedroom/bathroom with an entrance leading to the rear deck. 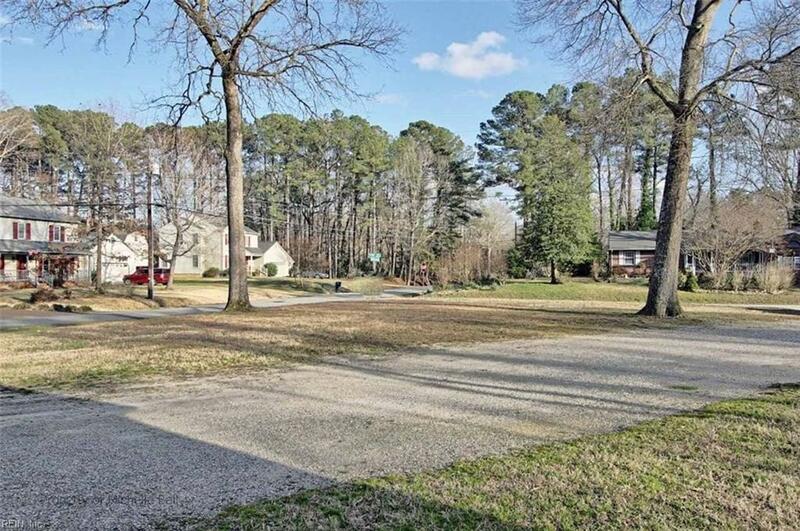 On the right you will find a formal dining rm w/ entry to the kitchen w/ walk-in pantry & breakfast nook Through the kitchen you will find the spacious family rm w/ an office or use it as a mud room, one half bath & entrances to the side load garage and rear deck.